The today’s advanced SEM investigations require high-quality, artifact-free SEM samples of minimal amount of damage on their surface. The new Technoorg SC-1000 SEM Sample Preparation System built on proven ion beam milling technique provides sample surfaces that totally meets these requirements. 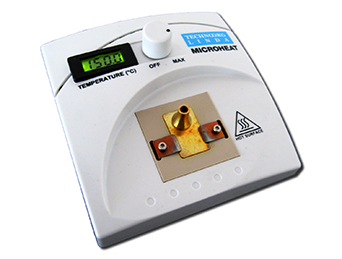 The SC-1000 model is equipped both with high- and low-energy ion sources. 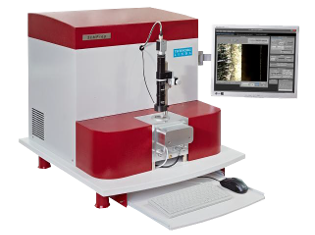 Rapid slope cutting with the high-energy ion gun followed by gentle surface cleaning with the low-energy ion gun provides cross-sectional SEM samples suitable for semiconductor failure analysis and other analytical purposes. 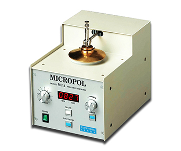 The system also provides an ion milling based solution for improving and cleaning of mechanically polished SEM samples and preparation of damage-free surfaces for EBSD technique.